Selling a home has a lot that goes into it. This means being able to have the right rooms and look that buyers want. When thinking about the buyers that come to your home, what works with them? What would they want when it comes time to buy the home? These are all important questions to ask yourself. One of the biggest additions that people have found that help sell their home faster is adding an extra bathroom. Having an extra bathroom, especially in a home that has 3 or more bedrooms, can help buyers choose your home over some of the others that might only offer one bathroom. When you add an extra bathroom to your home, you can expect to spend a good amount to have one put in. However, when it comes time to sell, this amount can be added to the sale price of the home. People are going to pay the bit of extra knowing that this is the only house they can find with the right number of bedrooms, as well as more than one bathroom. It is a win-win situation for one and all. The sale of the home might also go quicker when there is more to offer the buyer. A new bathroom gives them that push to purchase the home as quickly as they can and not have to worry about not being able to get the home when someone else puts in an offer and grabs it up. If you’re thinking about adding a bathroom onto your home, make sure to speak with a professional that can do this for you. A home additions contractor can come in and provide the extra bathroom you need without taking too long. 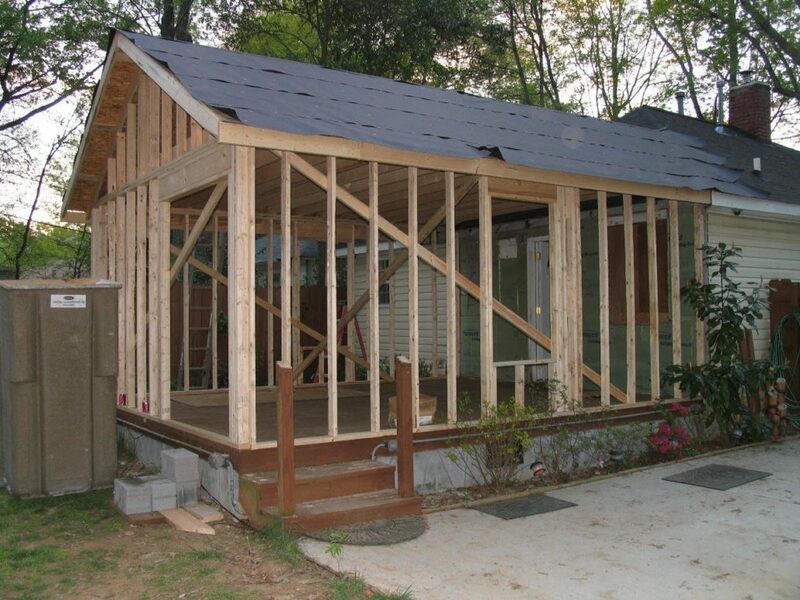 Call us today and we can help you get in contact with the home additions contractors working in your area.